Merry Merida, Mexico tis merry indeed. 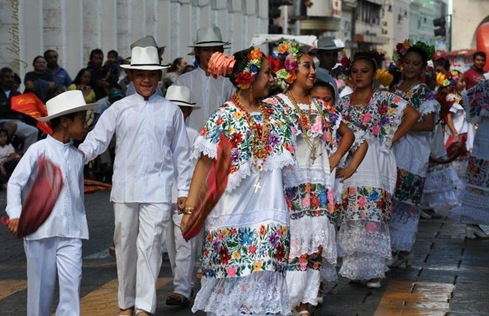 Just a hop, skip and short-bus ride away from Mexico’s main tourist regions of Cancun and the Riviera Maya, Merida captures the tried-and-true Mexican spirit of colonialism, extremely warm and welcoming people, a thriving culture and regional cuisine that can easily be found on one of many of the city’s street corners. 1) Have a seat in one of the cafes that line ‘el zocalo’ and have a traditional tea, hibiscus tea, or as its known in Latin America tea de Jamaica. It’s a great way to take in the local flavor while observing the city surroundings. 2) Brush up on Mexican history and visit the top floor of the municipal building. There is no need to know Spanish; here Mexico’s major historical events are depicted in paintings. 3) Go to an antique store. 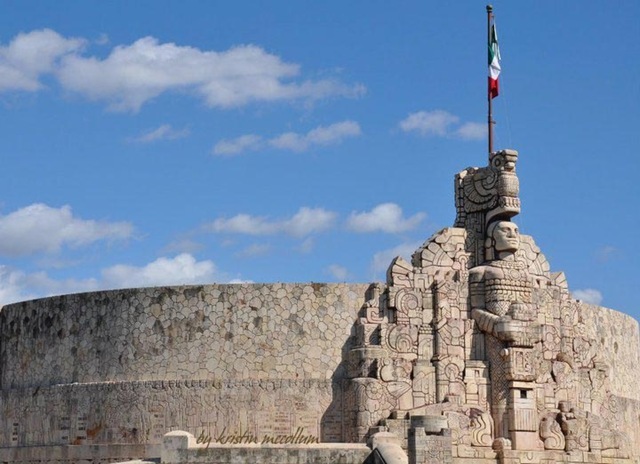 Mexico’s history dates long before the existence of the United States and Canada. Imagine the historical significance of some of the country’s antiques. 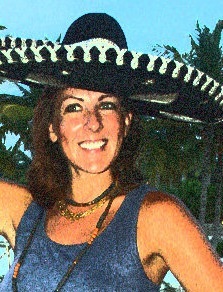 4) Support sustainability and buy a jipijapa (pronounced Hippy Hoppa) hat directly from Mayan vendors. If jipijapa isn’t your thing, there are many other purchasing options such as jewelry and hammocks. 5) Just walk or hop on a bike…you’re bound to find something that sparks your interest and people that will help you find your way. 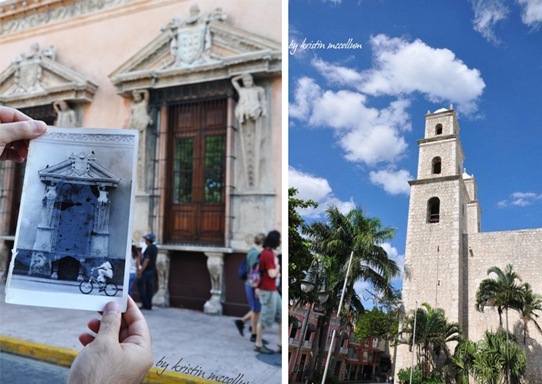 Have you been to Merida? What do you like most of the “White City”? Please share your thoughts below! Thank you for helping us promote our beautiful “white city”… Merida is a wonderful complement to anyone’s trip to the Caribbean. You can immerse in the culture of a small colonial city here! We are currently in Merida. It is everything that was said, and more! My favorite thing is the friendly people! It is our second time here, so we are trying to do less “touristy” things….Getting to know the natives and speak spanish makes my days! Have been to Mérida twice – in fact just there a couple of weeks ago. There’s just something about the vibe of Mérida that I really love! 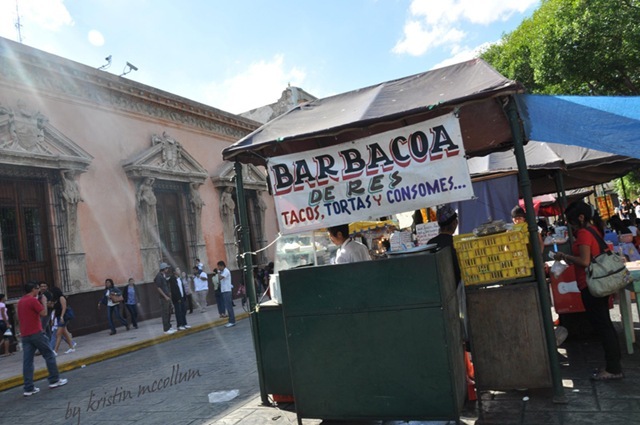 Lots of places of interest in the area…..check out Telchac Puerto for an authentic Mexican experience. I’m so glad you all enjoyed my post. I too really love Merida. I’ve always had an appreciation for colonial cities and their rich history. For those of you who don’t know, my picture of the black and white old photo is Casa Montejo, a home built by Francisco de Montejo, the son of the Spanish conqueror of the Yucatan. Unfortunately, the only thing remaining of the building is the façade but it is still worth a visit. I found that black and white photo the day before in a flea market. Has anyone found one of the chocolate cafes yet? oh and I have found a chocolate cafe – just off Santa Lucia park – forgot the name (my notes are home). Pretty expensive – like Paris prices. This city inspired my first poem. I was sitting at Centro Historico, watching the big Cathedral on the Plaza Mayor, the oldest in North America. Part of my family is from Merida. My grandma lives there. Hope to visit “Ciudad bella” soon. Thanks for your tips Kristin!